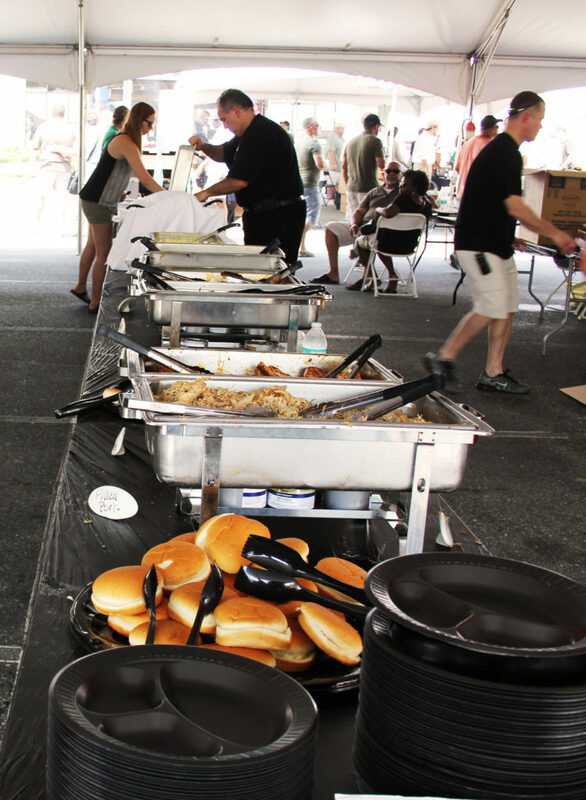 The temperature was pushing into the mid-90s, the relentless sun was scorching the pavement, and everyone was drenched in sweat, but that didn’t stop hundreds of cigar smokers from descending on Burlington, North Carolina’s, JR Cigar Outlet for Smokin’ in the Carolinas. This is an event that you must mark your calendars for next year even if you live nowhere near North Carolina (I met a guy who drove from Illinois, so you have no excuse). Here’re some info, highlights, and photos, and I hope to see you next year! 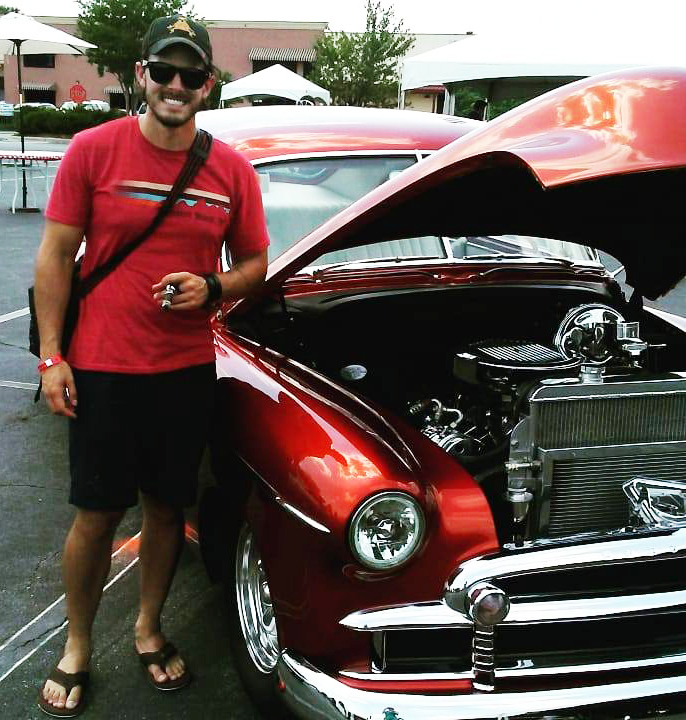 A general admission ticket gets you meet and greets with premium cigar manufacturers such as A.J. 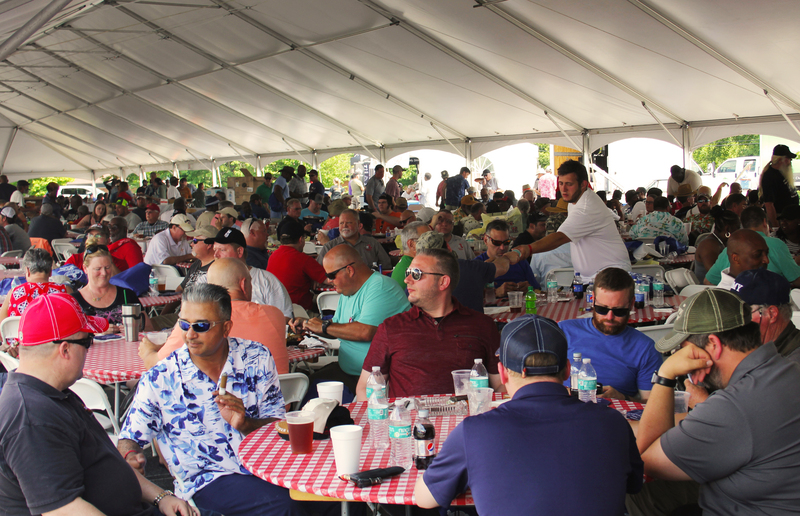 Fernandez and Nestor Plasencia, a bag of 60 premium cigars, unlimited beer from Red Oak Brewery, a huge barbecue spread from Grill 584, and raffle tickets supporting Cigars for Warriors. 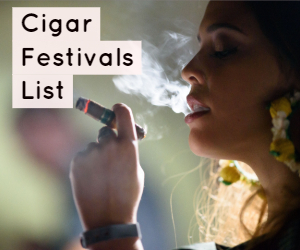 If you opt for the VIP ticket, you also receive bonus cigars and swag, a private VIP area with waitstaff, and a Friday night pre-party. 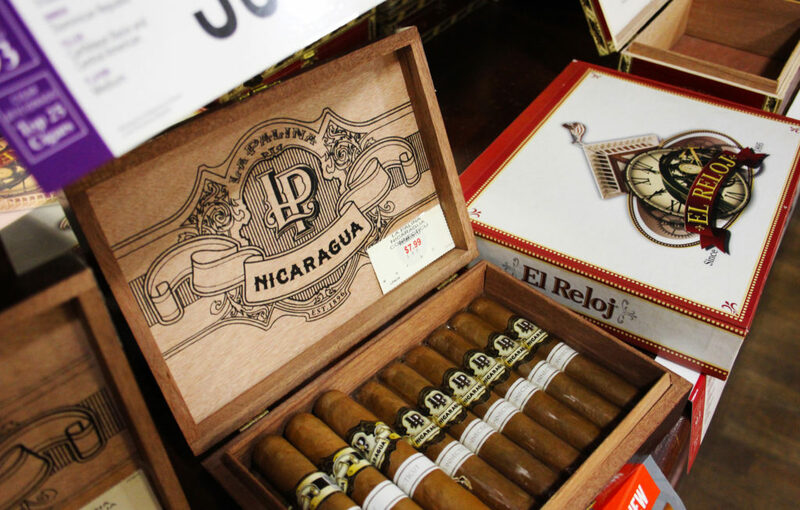 Both are an excellent deal, and, on top of that, the vendors have special pricing on cigars and boxes for the festival day. A bonus of the day for me was General Cigar handing out free large metal signs for Cohiba, Macanudo, and Punch. And yes, I took all three. 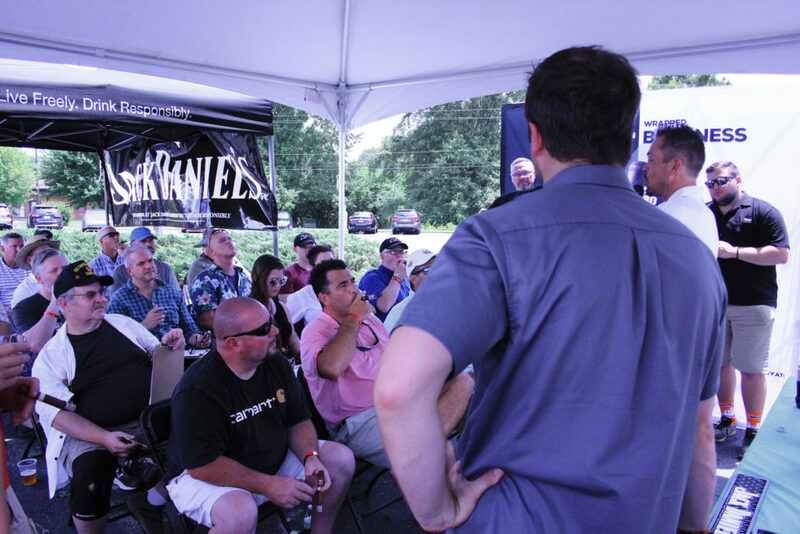 Throughout the day, Jack Daniel’s and Altadis USA were doing cigar and whiskey pairing demonstrations. For well over 30 minutes they would walk the small audience through the proper way to pair and how to best taste your cigar and liquor. Jack Daniel’s brought a superb Single Barrel Rye Tennessee whiskey that everyone got to sample. Bottled at 94 proof, this is a bold rye that doesn’t overpower the cigar. It has flavors of ripe fruit mingled with toasted oak notes, which allows the rye grain to shine through with a peppery spice and a pleasant, lingering finish. 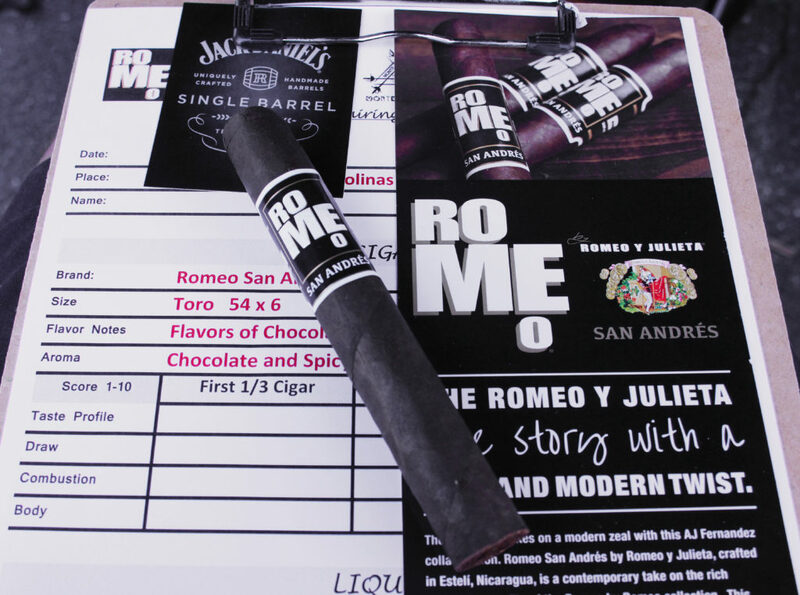 Altadis USA had two cigars to choose from, and I, of course, chose the new, delicious Romeo San Andres. 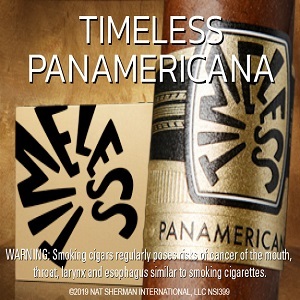 The cigar has a meticulously aged San Andres wrapper that creates a full-bodied cigar rich in both flavor and aroma. 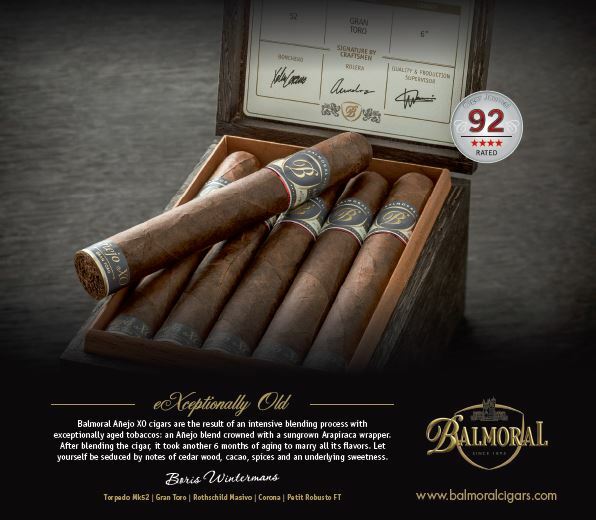 Check out our review of the cigar here. With each ticket purchase you also get a raffle ticket (more may be purchased, and they benefit Cigars for Warriors). 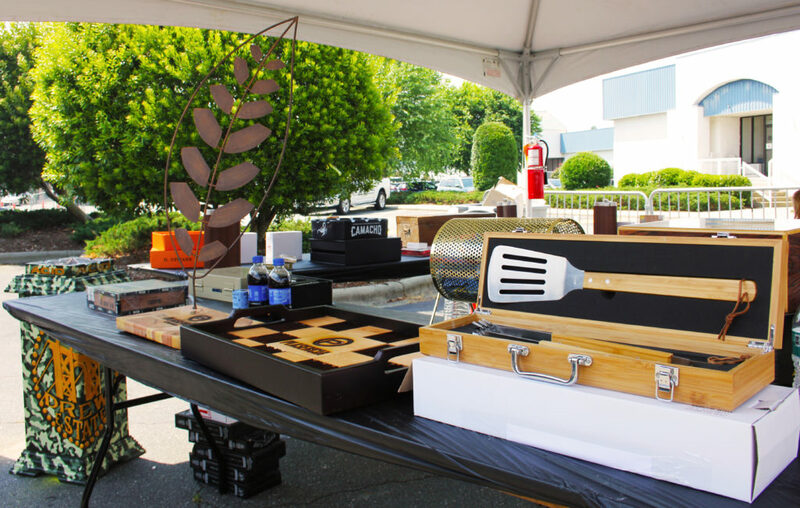 The prizes are top-notch, ranging from humidors, to ash trays, to standing ash trays, to boxes of cigars, and more. I unfortunately didn’t win, but there’s always next year! Tours of the sprawling JR Cigar Outlet were also offered and were an excellent way to get out of the heat for a bit. 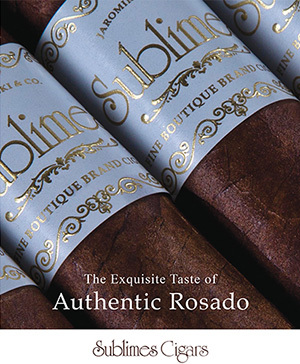 You also must be sure to check out their walk-in humidor; it is absolutely spectacular. 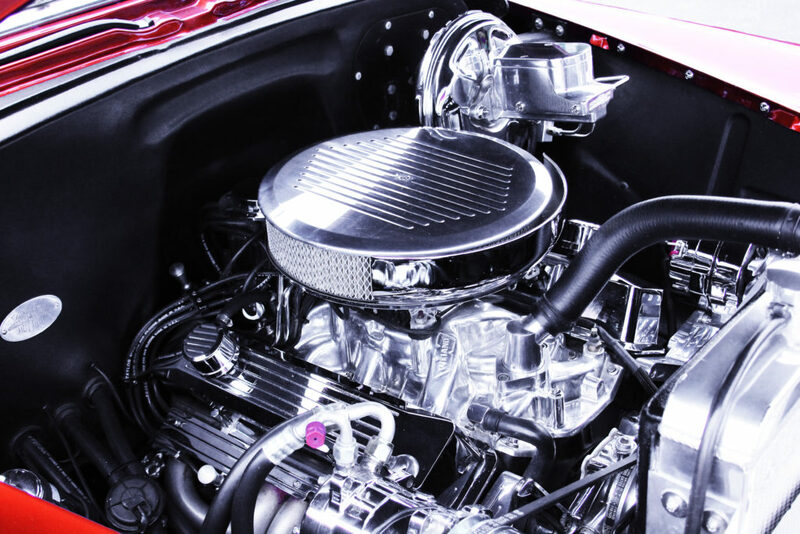 There’re old cars to look at, new friends to meet, cigars to smoke, beers to drink, live music to listen to, and wine to taste from Hinnant Family Vineyards. 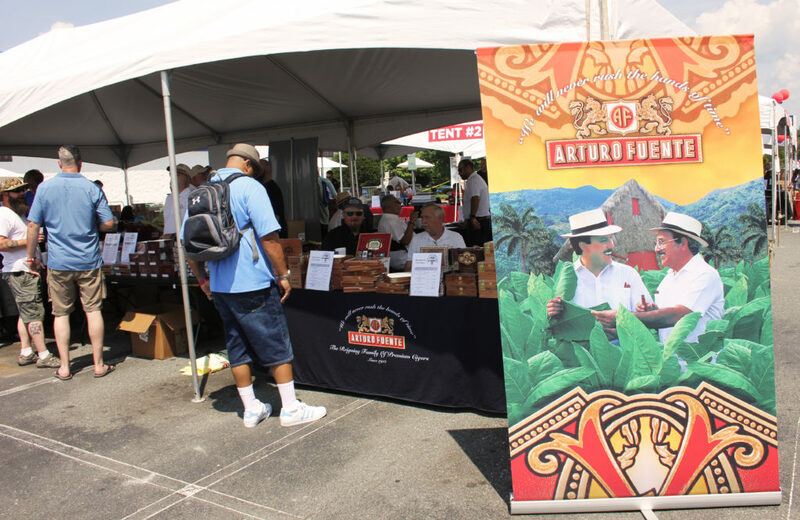 Really, this is a cigar festival not to miss. 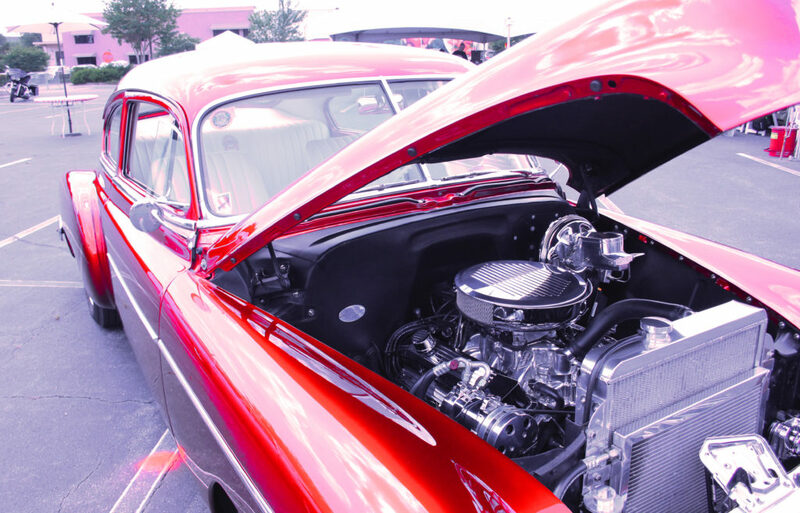 For more info, visit smokininthecarolinas.com, and check out our recap of the Montecristo Marina event in Miami. Me geeking out over old cars.